This paper describes some simple but useful computer vision techniques for human-robot interaction. First, an omnidirectional camera setting is described that can detect people in the surroundings of the robot, giving their angular positions and a rough estimate of the distance. The device can be easily built with inexpensive components. 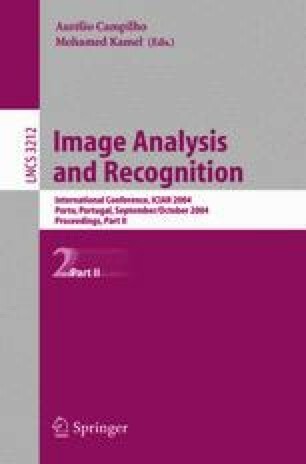 Second, we comment on a color-based face detection technique that can alleviate skin-color false positives. Third, a simple head nod and shake detector is described, suitable for detecting affirmative/negative, approval/dissaproval, understanding/disbelief head gestures.